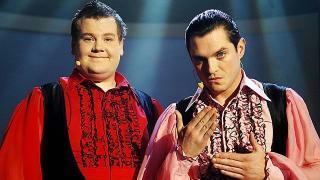 When will be Horne and Corden next episode air date? 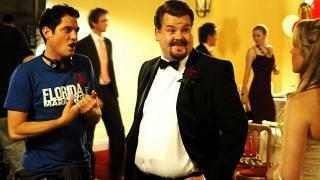 Is Horne and Corden renewed or cancelled? Where to countdown Horne and Corden air dates? 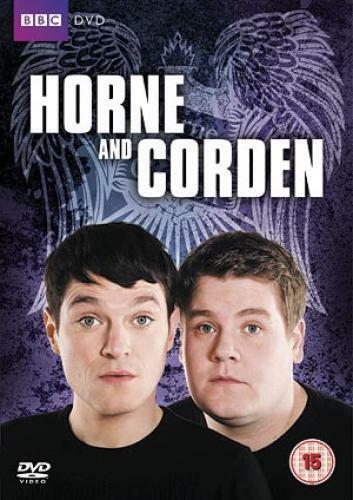 Is Horne and Corden worth watching? 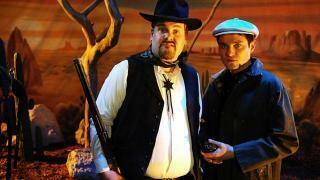 Mat and James try to help a disabled fan, while Ricky Gervais takes on a new western film. Mathew is in a bad mood, but James can cheer him up with a special surprise. Xander interrupts Jibson's work presentation and the Silent Farter is not that silent. James is devastated that it is the end of the series, while Mat seems less bothered. 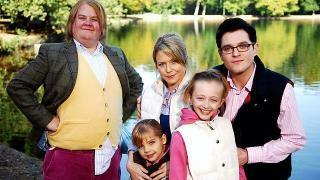 Horne and Corden next episode air date provides TVMaze for you. EpisoDate.com is your TV show guide to Countdown Horne and Corden Episode Air Dates and to stay in touch with Horne and Corden next episode Air Date and your others favorite TV Shows. Add the shows you like to a "Watchlist" and let the site take it from there.